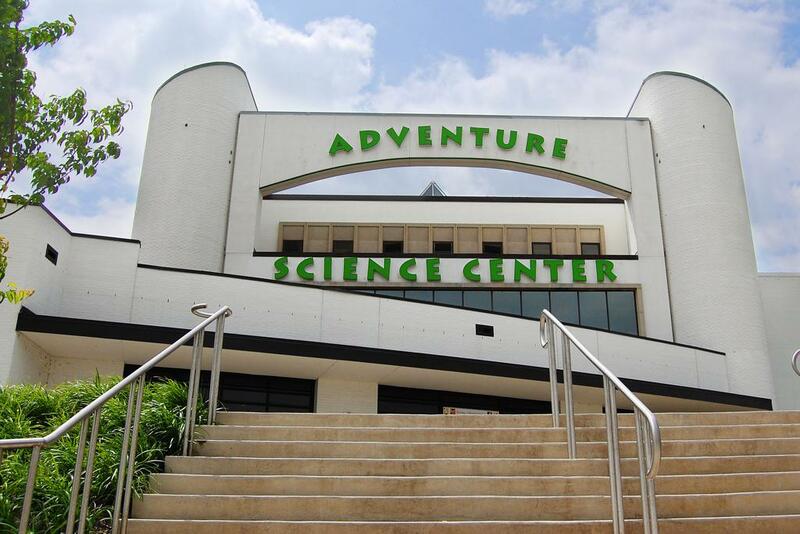 Adventure Science Center in Nashville Tennessee offer breastfeeding and breastpumping moms a dedicated space to nurse or express breast milk for their little ones. PLUS: Strollers and children's bags welcomed. Bathrooms are plentiful, clean, we'll-lit.